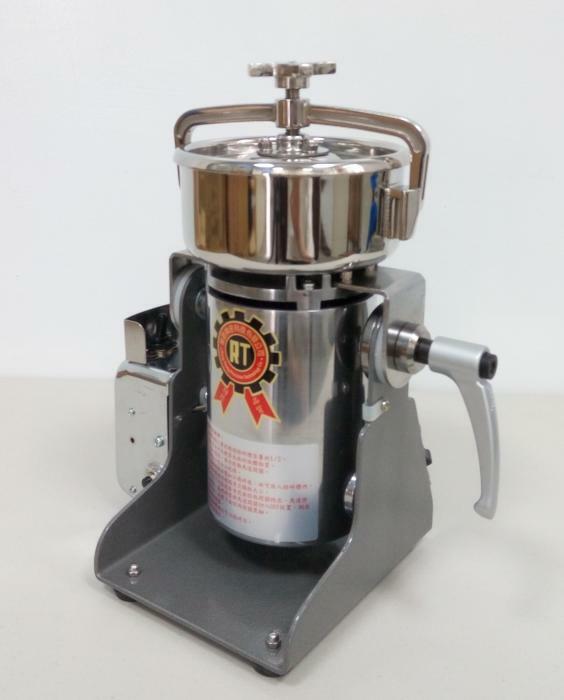 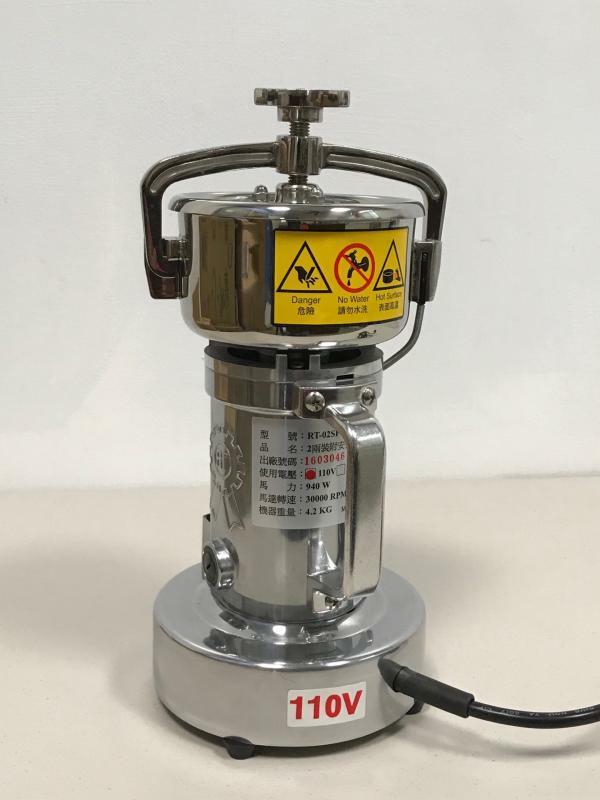 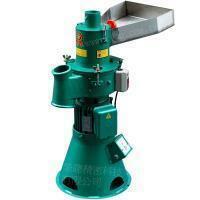 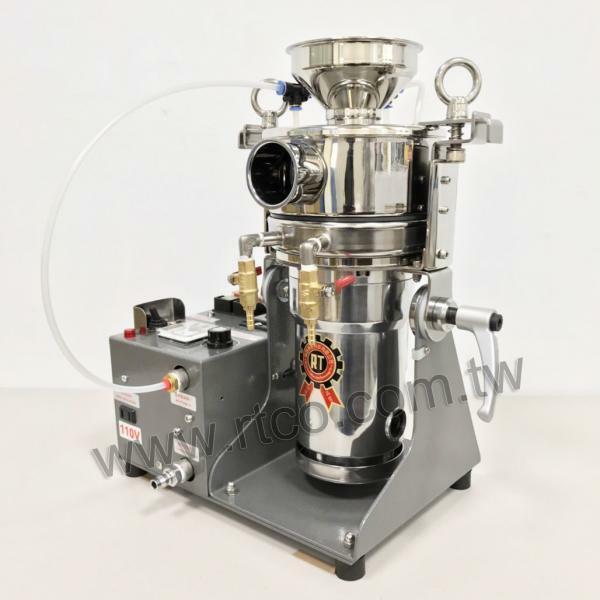 New Type 250g Safety Switch High-Speed Pulverizing Machine(RT-N04SF) - Rong Tsong Precision Technology Co. 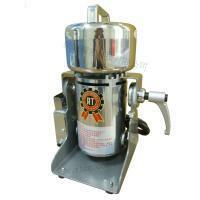 The best choice and most popular product which meets the average user demand. 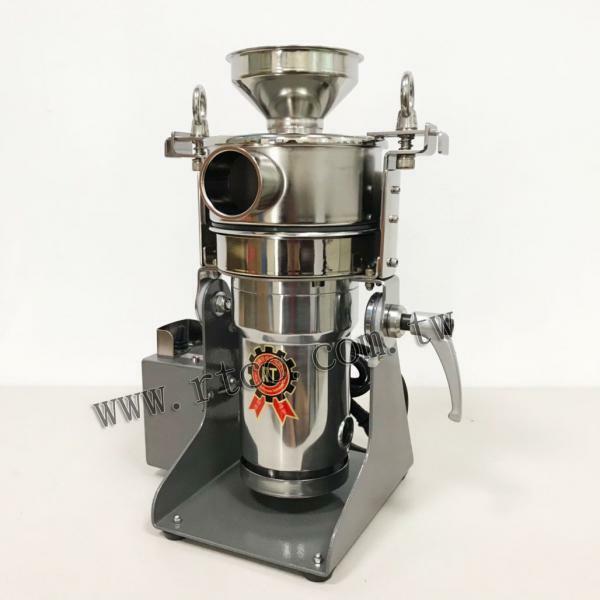 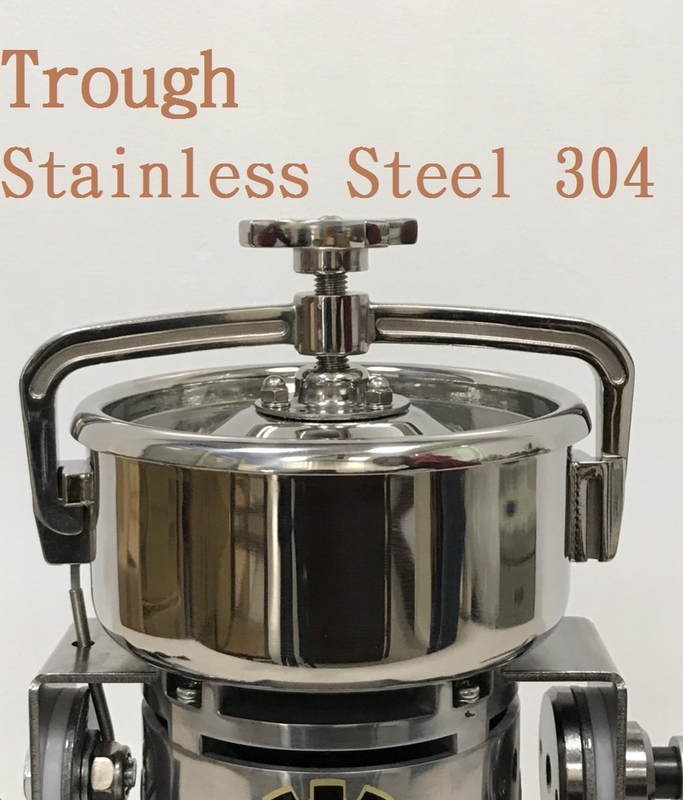 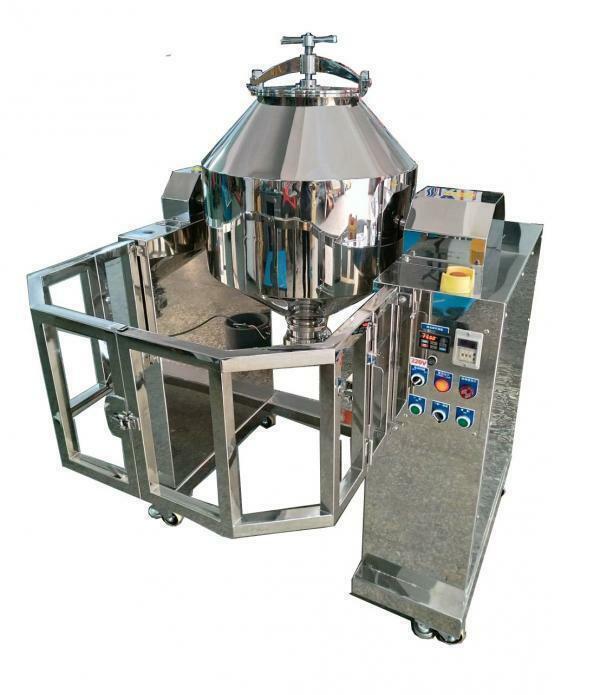 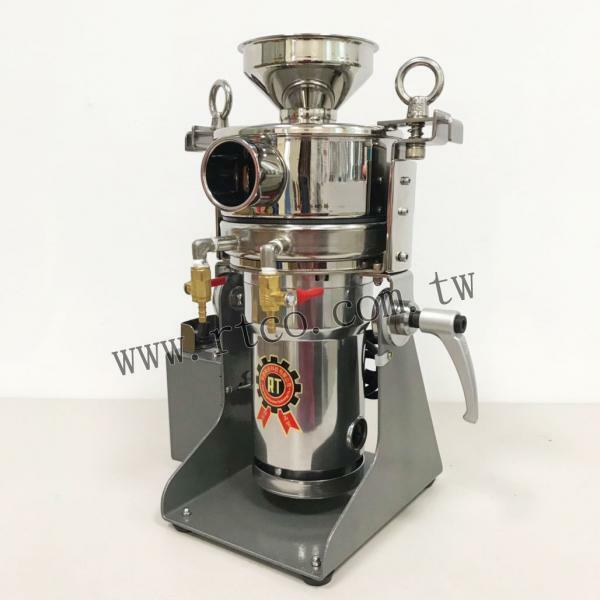 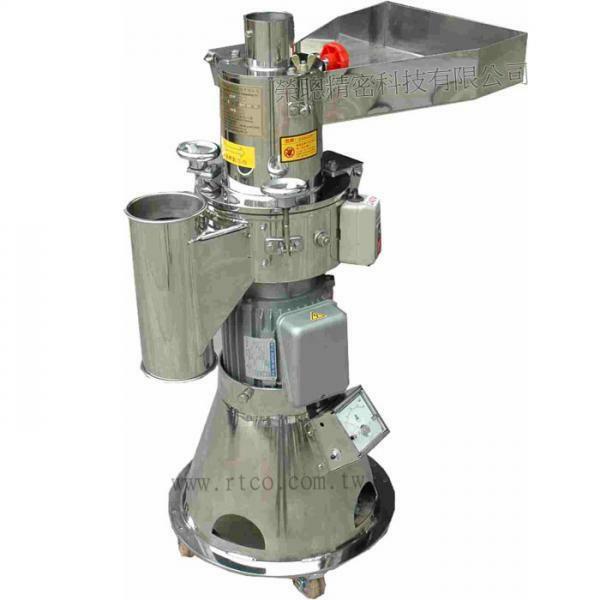 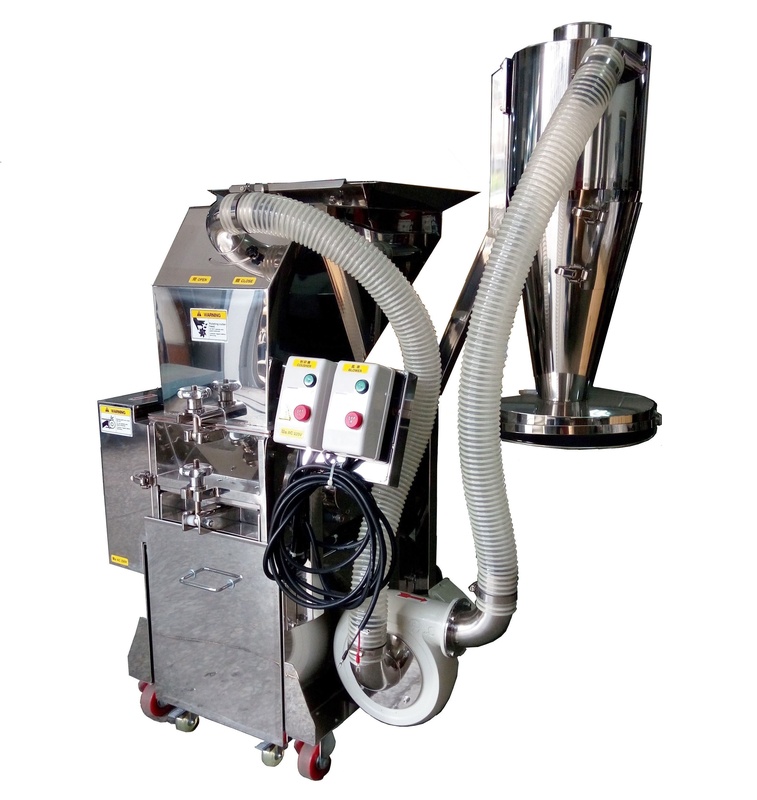 Suitable for small capacity grinding, separating, mixing, and industries for example：herbal、Chinese herbal medicine、pharmaceutical、agricultural、chemical and laboratories...etc. 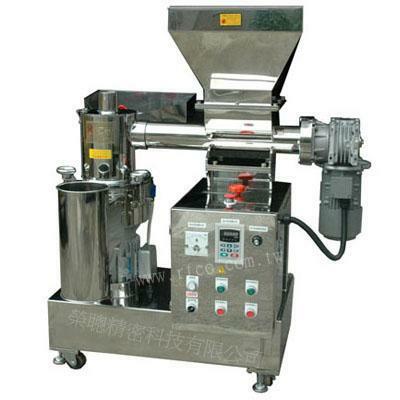 According to the different characteristics of materials, the fineness of the particles would differ. 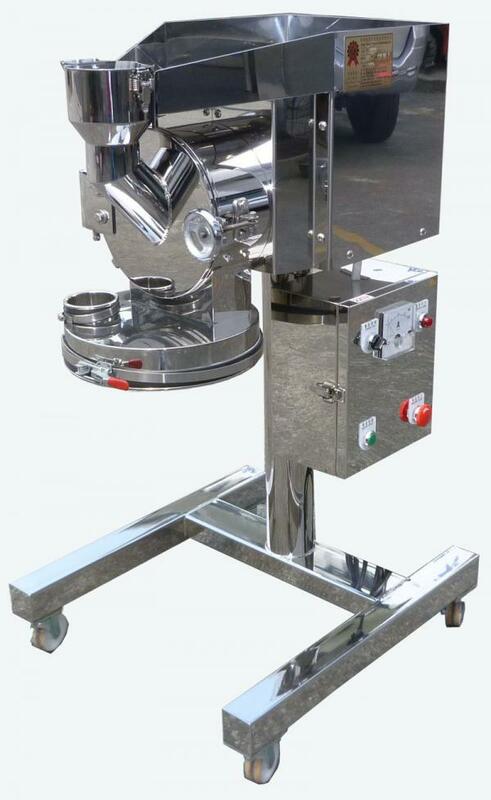 Fill only half of the grinding trough for each batch of ingredients. 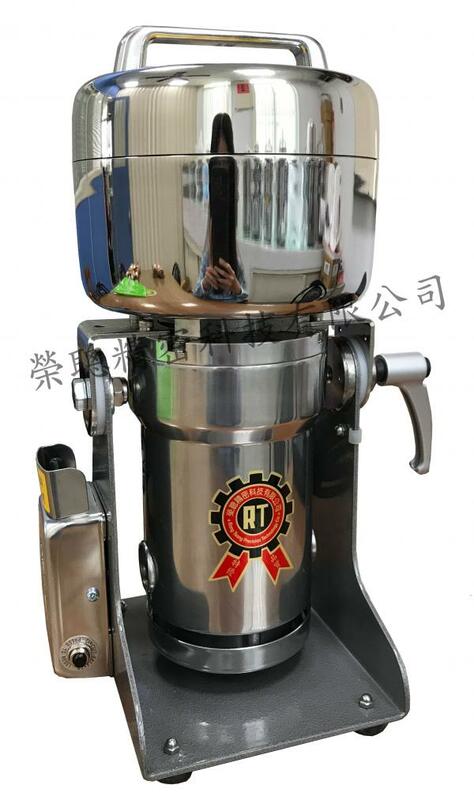 Do not allow the grinder to grind materials over 30-45 seconds each time, repeat grinding action until the fineness reaches user's demand.